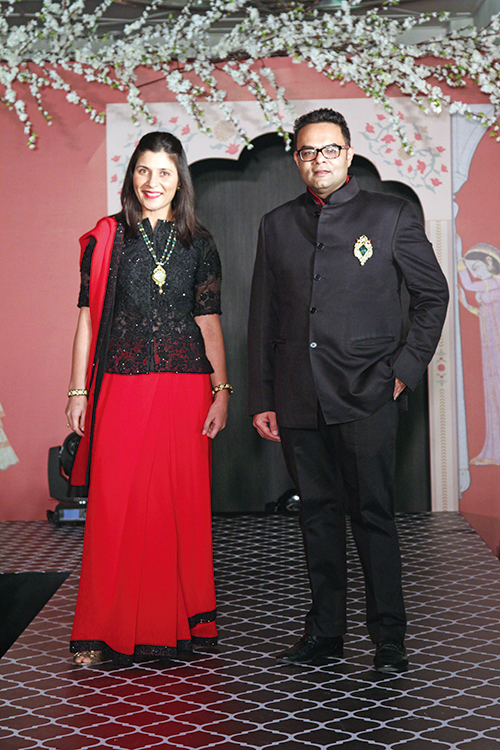 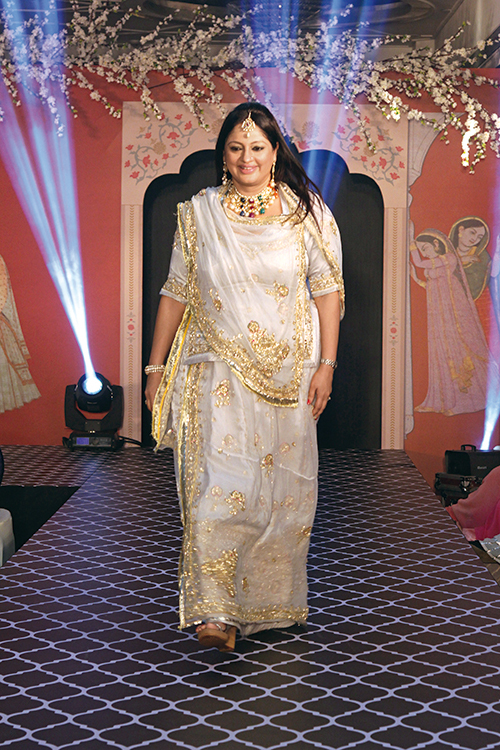 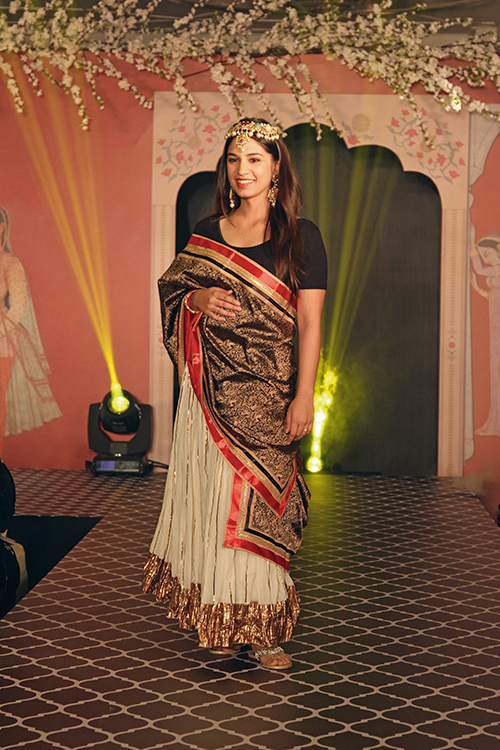 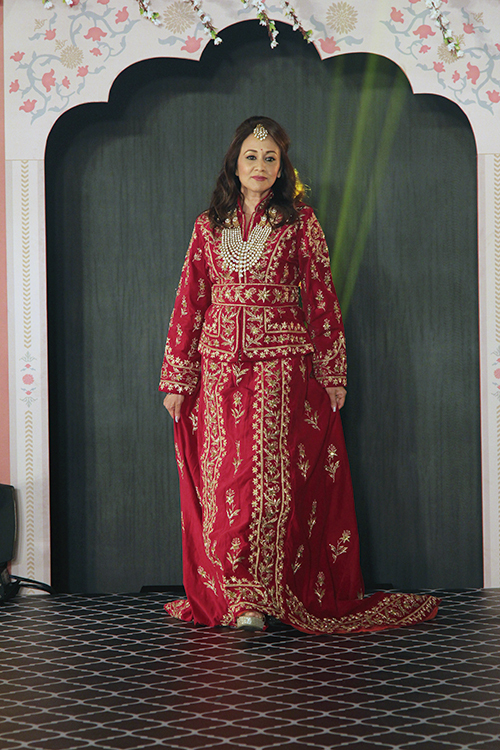 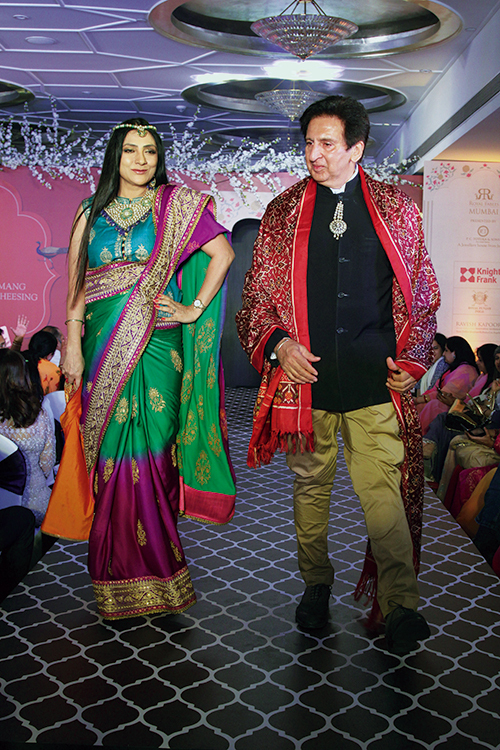 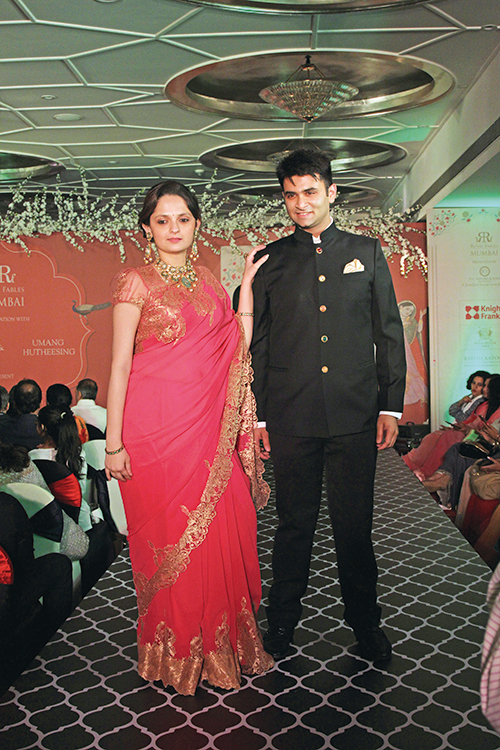 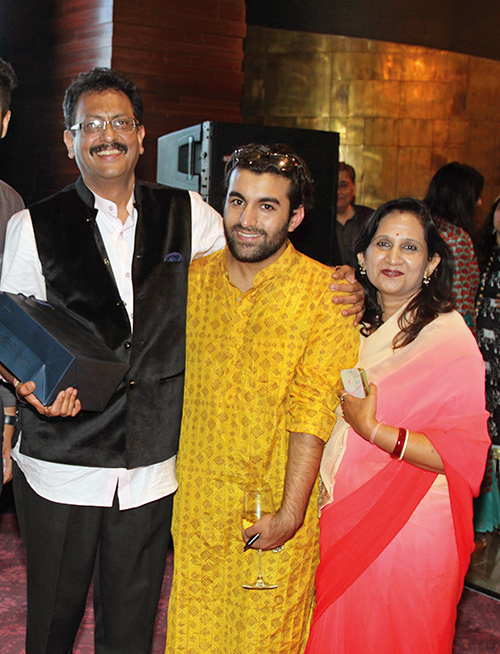 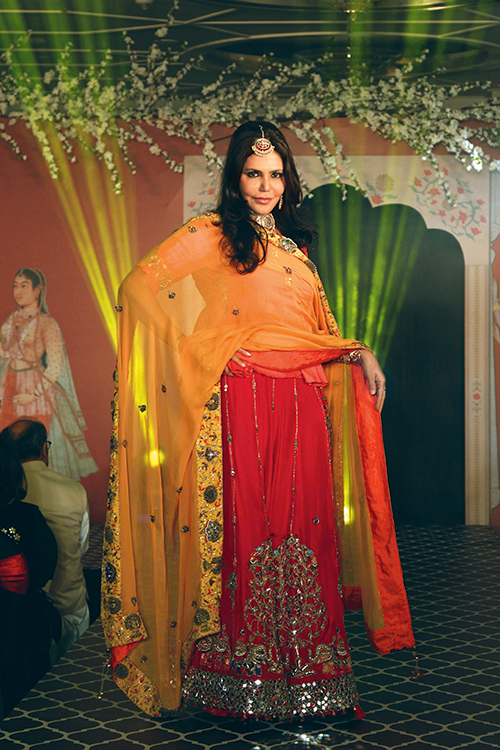 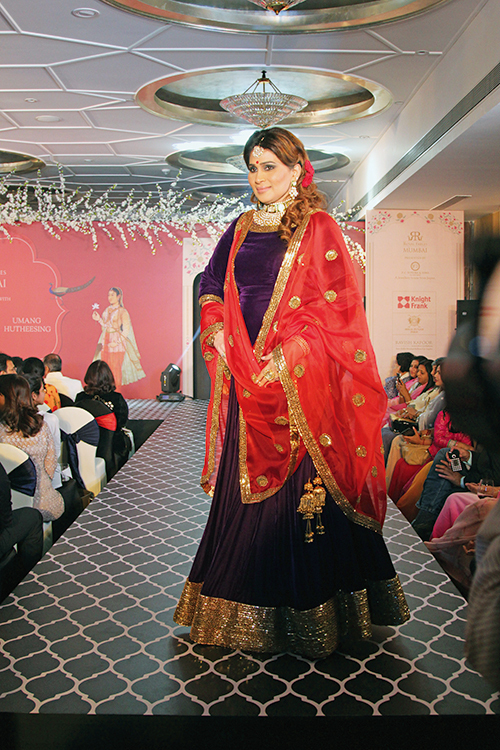 The heritage exhibition Royal Fables spun its own magic at Mumbai’s St. Regis hotel. 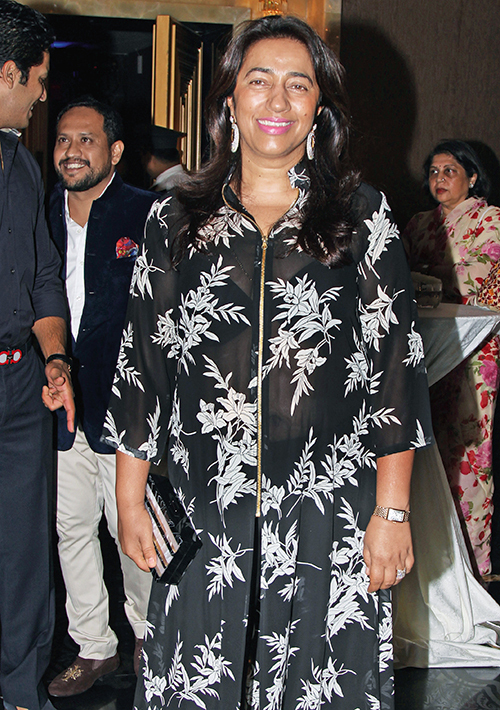 A well-attended cocktail reception saw the royals rub shoulders with the city’s glitterati, some of whom walked the ramp wearing the creations of couturier Umang Hutheesing and jewellery house P.C. 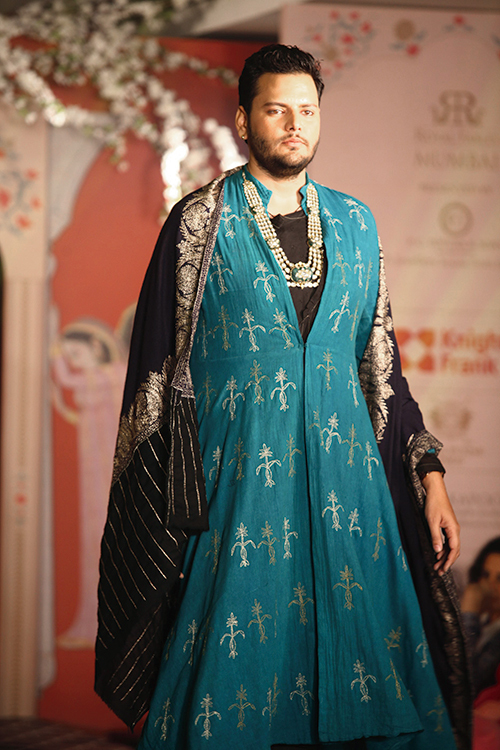 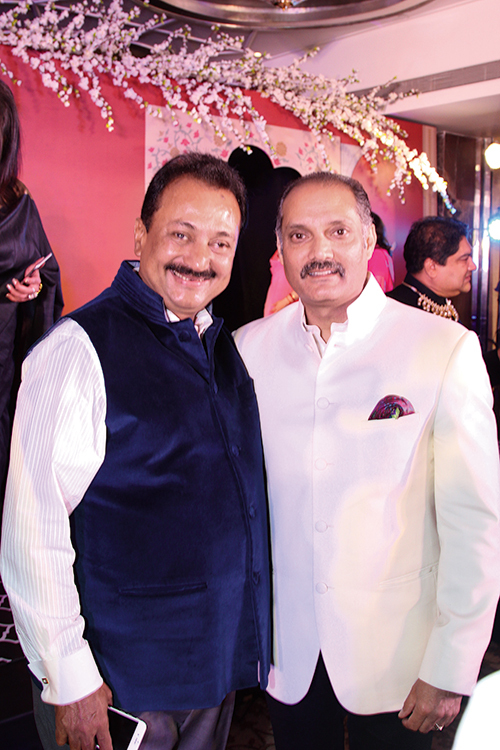 Totuka & Sons, in support of the crafts from the Palace Atelier collection, at the evening’s fashion show. 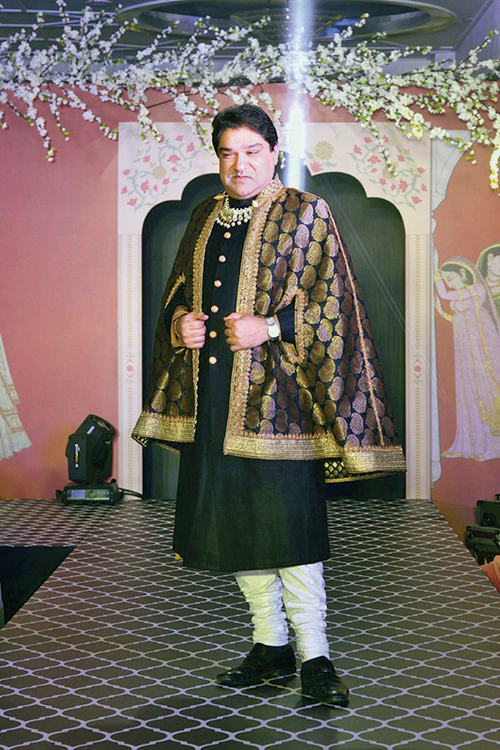 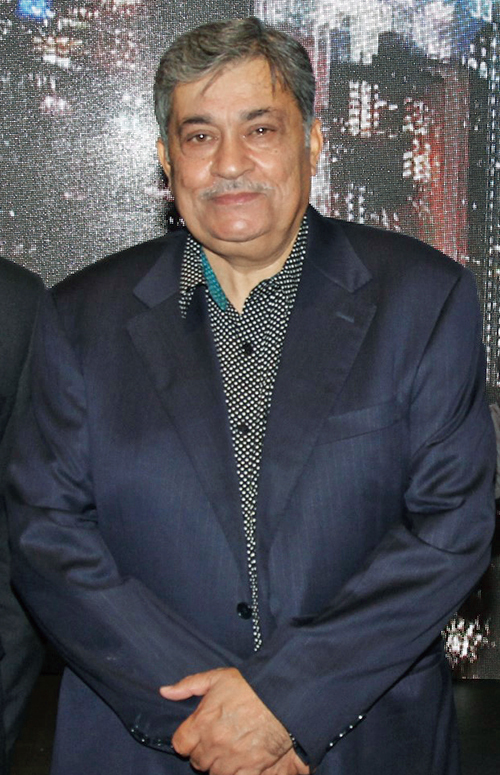 Curtains came down on the two-day extravaganza with a sundown party where Yuvraj Vikramaditya Singh of Jammu and Kashmir was the chief guest.